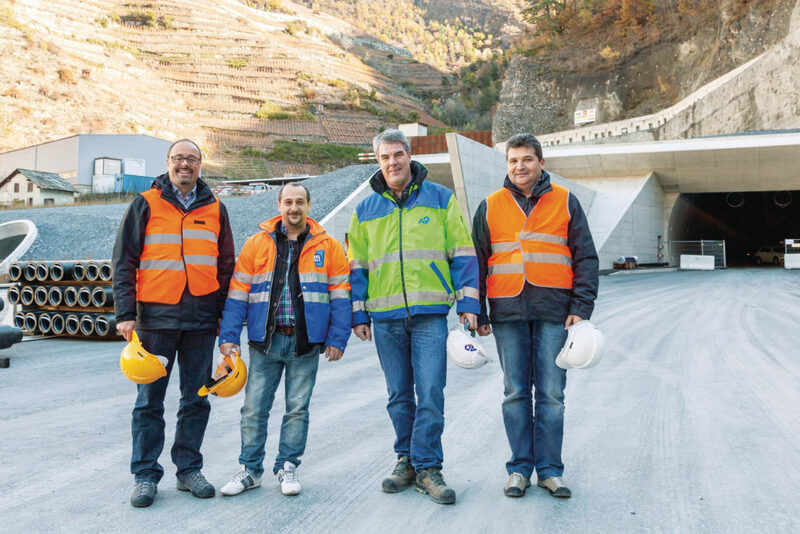 The Swiss highways department selected R&M solutions for the data network in a new highway tunnel. The project requires trusting collaboration over a number of years as well as the constant flexibility of the supplier. 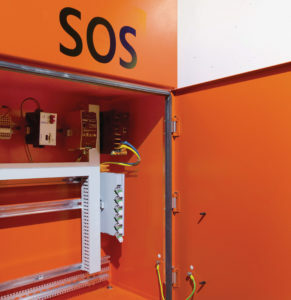 Operational reliability is the top priority in the tunnel. Application: Communication and data network for tunnel operation, remote monitoring, traffic control, emergency call systems. 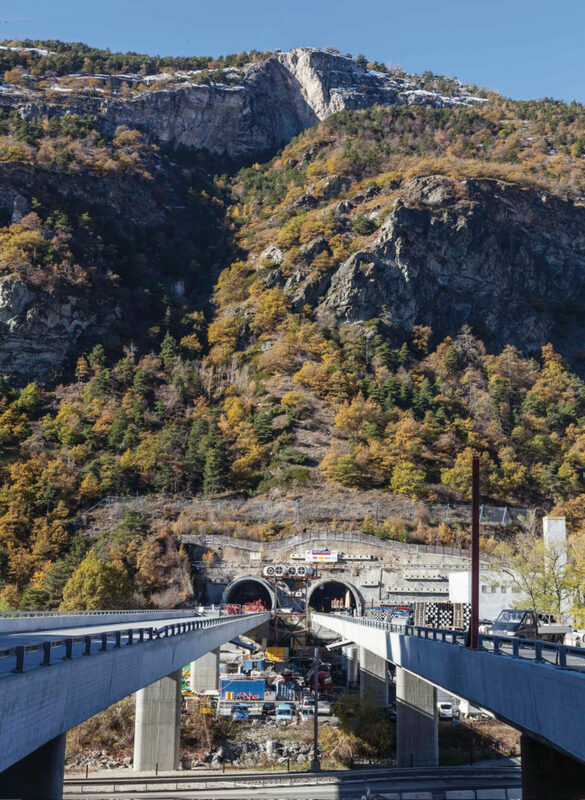 Two tunnels totaling 16 km in length are two of the most important sections of the future southern bypass of the town of Visp in the Swiss canton of Valais. Security systems such as video surveillance and remote monitoring, emergency call systems, the technology for tunnel operation and the information requirements of car drivers require a fast and durable communication and data network. As the project is taking place over a number of years, current installations have to be compatible with the infrastructure of the sections that have already been completed. The cabling supplier must be capable of handling a complex major project. Flexibility is required at all stages of the construction work because changes have to be integrated and also because of time pressure. The highways department selected Marti Technik AG as installation specialist and R&M as the recommended supplier for the cabling solutions. Experience from earlier projects and the tried and tested collaboration already mentioned were two of the deciding criteria. Attention was also paid to the quality of the products, their ease of use and the possibility of adaptation. R&M guaranteed sustainable cooperation for a number of years and was already providing both expertise and resources in the planning phase. 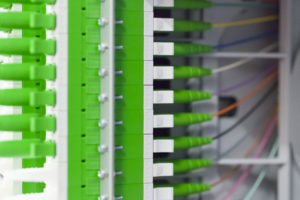 An infrastructure was developed for the two highway tunnels consisting of 100 km of FO cabling, 90 km of communication cabling, 1000 R&M fiber modules as well as components for switch cabinets, computer rooms and emergency call boxes. f.l.t.r. : Peter Meier, R&M Switzerland; Roberto Quartara, Marti Technik AG; Stefan Wenger, ANSB Kt. Wallis; Walter Kurzen, R&M Switzerland.